This month's newsletter is quite substantial and contains CDEL's latest victory, a warm welcome to our three newest Governing Board members, a schedule of our inaugural Summer Law Institute, a celebration of our Legal Director's ten year anniversary, a spotlight on our Young Professional Board President, a sad goodbye to a long-time colleague, and, finally, CDEL receives a pro bono award from Drinker Biddle & Reath LLP. Join CDEL on Wednesday, July 26, 2017 from 6:30-8:30 for CDEL's Summer Fundraiser "Karaoke for a Cause." 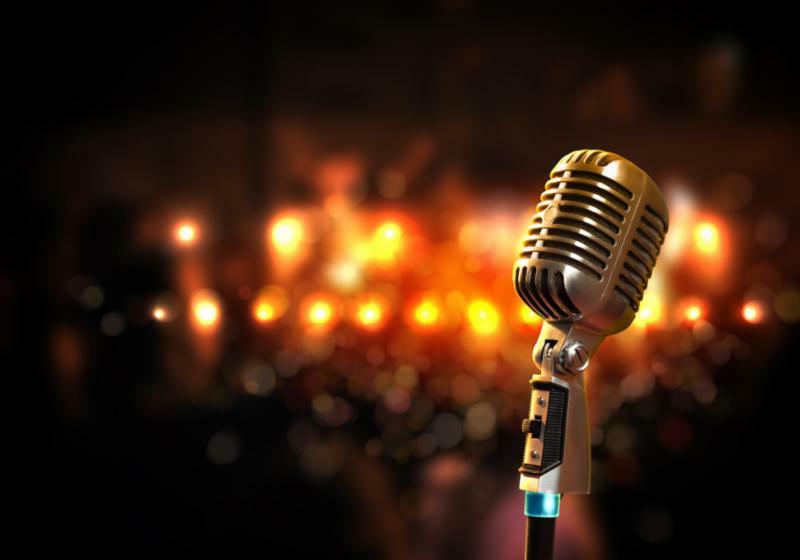 This evening of food, drinks and karaoke takes place at Brandos Speakeasy located at 343 S. Dearborn in Chicago. Ticket and sponsorship details available here. The Bezanis family had multiple reasons to celebrate on Friday, May 19, 2017. Not only was it Paul and Roula’s 32nd wedding anniversary, but they also purchased their home for the second time. In 2007, the Bezanis's son, Niko, fractured his neck in a diving accident which left him with quadriplegia. The costs of his medical treatment and rehabilitation exhausted the family’s resources, leaving them unable to pay their mortgage. Eventually, the bank foreclosed. Because Paul had used his skills as a contractor to make the house accessible for Niko, the threat of losing it was particularly devastating. After Paul and Roula contacted CDEL in 2014, a team of CDEL volunteers and staff worked tirelessly over three years to help them save their home. At the end of 2016, the family started a crowd-funding campaign that caught the attention of several local media outlets. As a result of the media coverage, an anonymous donor stepped forward and donated the balance needed to repurchase the property. 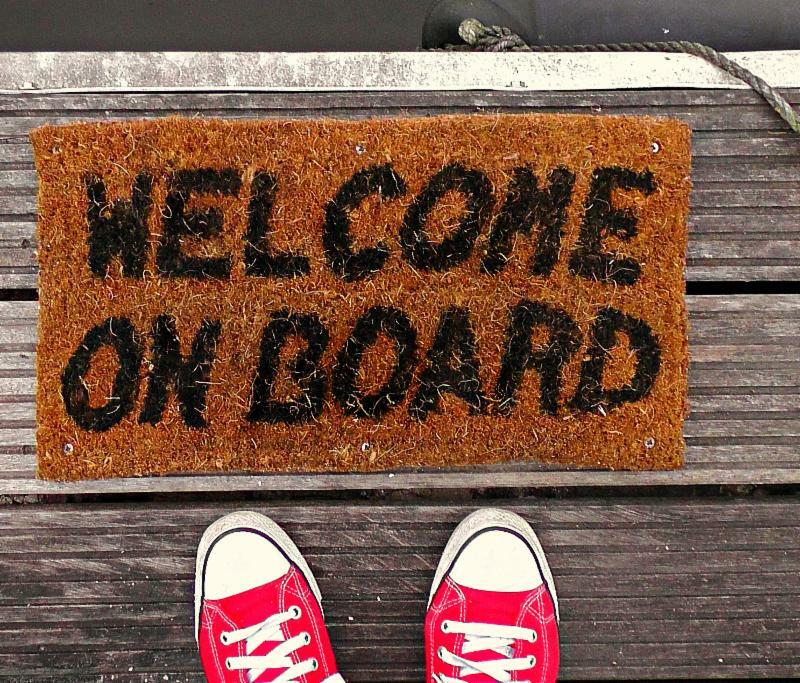 Paul and Roula now know that they will be able to care for Niko in the place best suited for the purpose: their home. Read more about this CDEL victory here! Judge Leonard Murray is a native Chicagoan and a graduate of the Northwestern Law School where he was a member of the Dean’s List. After his law school graduation, he worked for Touché Ross, a national accounting firm as a member of its tax department and rose to the status of supervisor there before leaving to engage in the private practice of law. In 2007, he was appointed an Associate Judge for the Circuit Court of Cook County, Illinois and in 2016 he was elected Circuit Judge. He is currently the supervising judge in the Housing Division – First Municipal District, having previous presided over civil jury trials. Judge Murray also currently serves on the Illinois Supreme Court Committee on Judicial Education, the Illinois Supreme Court Access to Justice Commission, and is a member of the Illinois State Bar Assembly. He is the Chair of the National Bar Association Judicial Council Division. In 2003, Judge Murray received the ISBA Board of Governors Award, and in 2012 he received a Presidential Award from the National Bar Association. He twice received the Presidential Volunteer Award during President Barack Obama’s tenure. Eric J. Carlson is an experienced lawyer who has served as in-house counsel for the McDonald’s Corporation since 2003, where he focuses primarily on advertising law and intellectual property issues. In his role, Mr. Carlson has worked on some of the world’s most well-known promotions, including numerous McDonald’s Happy Meal promotions and the Monopoly at McDonald’s campaign. Mr. Carlson is also a member of the McDonald’s Legal Department Pro Bono Committee, where he is actively involved in supporting McDonald’s pro bono initiatives. In 2016, Mr. Carlson received the Exelon Outstanding Corporate Counsel Award from the Chicago Bar Foundation for his pro bono service. Prior to joining McDonald’s, Mr. Carlson was an associate with Winston & Strawn (1998–2001) and Foley and Lardner (2001–2003). He is a graduate of the University of Wisconsin law school. Joseph Russo is a lawyer specializing in disability rights issues. He currently serves as Deputy Commissioner of Compliance in the Mayor’s Office for People with Disabilities (MOPD). In that role, he acts as in-house counsel for the city on federal, state, and local disability rights issues. He is the author of the city’s new Human Rights Ordinance disability rights regulation, and is co-chair of the Committee that is presently rewriting the City of Chicago Building Code accessibility requirements, and is also an adjunct professor at John Marshall Law School, where he teaches Disability Rights Law. Before moving to Chicago, Mr. Russo served as a Senior Trial Attorney and Supervisory Attorney in the Disability Rights Section of the U.S. Department of Justice for over 13 years, where he worked on cases involving Titles I, II, and III of the Americans with Disabilities Act. Prior to joining MOPD, Mr. Russo spent two years as Bureau Chief and Senior Policy Advisor of the Illinois Attorney General’s Disability Rights Bureau. Mr. Russo is a graduate of the New York University School of Law. Please join us for CDEL’s Inaugural Summer Law Institute, hosted by Perkins Coie, by registering here! All programs include CLE credit and are free. CDEL Legal Director Thomas Wendt joined the organization on April 17, 2007. This spring CDEL celebrated his ten-year anniversary and took the opportunity to reflect on the wonderful contributions Thomas has made over the years. After a trial run in late 2007, Thomas officially launched CDEL’s signature project, the Senior Center Initiative (SCI), in 2008. Thomas designed this innovative project to provide power of attorney workshops after seeing a great need among CDEL’s clientele to complete advanced directives prior to incapacity. By leveraging CDEL’s expertise in power of attorney documents, access to pro bono attorneys, and strong relationships with the community, Thomas created a program that to date has served over 6,300 clients. In addition to helping prevent elder financial exploitation and the need for adult guardianship, the SCI has successfully engaged pro bono volunteers. In 2016 alone, CDEL logged over 1000 hours of pro bono service from volunteers at Chicago’s top law firms, corporate counsel, bar groups, and law student volunteers throughout Illinois. Thomas’ vision for improving CDEL’s delivery of services has also included the expansion of CDEL’s internship program. A decade ago, when Thomas joined the staff, CDEL only hosted a couple of interns per year. Thomas recognized that law student and paralegal student interns were an underutilized resource, and actively began recruiting students from area schools. Now CDEL hosts approximately 35 interns per year, vastly expanding its capacity to provide services. Thomas has been a mentor and teacher to hundreds of young legal professionals and regards his relationships with CDEL’s interns as one of his favorite parts of his job. Thomas is synonymous with CDEL. His dedication over the past ten years has improved CDEL’s capacity to serve its clientele and strengthened the reputation of the organization. CDEL hopes to have Thomas for at least another decade! Kimberly McClain’s heart has been in public interest since the beginning of her professional life. Originally trained as a special education teacher, Kimberly moved to Chicago in 2009, after a year teaching English in Argentina. Seeking to continue work in the public interest, she took a position at the National Immigrant Justice Center, one of the preeminent sources of pro bono immigration counseling in Chicago. Drawn to CDEL’s advocacy on behalf of individuals with special needs and the elderly, she then moved to the organization a year later to work as a paralegal. One CDEL initiative that was central to Kimberly’s work and personal interest was the Senior Centers Initiative (SCI). As mentioned in the spotlight on Thomas Wendt, the purpose of the SCI is to deliver free legal services to low-income seniors in Chicago, including providing assistance with will drafting, powers of attorney, and healthcare advance directives. CDEL hosts roughly 60 of these clinics in senior living communities and senior centers throughout the city each year. A year later, Kimberly took the knowledge and skills she built at CDEL to a role as Pro Bono and Philanthropy Specialist at law firm Seyfarth Shaw LLP, a long-standing CDEL partner. In this role, she manages the firm’s pro bono program, matching attorneys with projects and clients in need. Additionally, she manages the firm’s charitable giving, working with the charitable foundation board and sets its budget. Importantly, in her role at Seyfarth, Kimberly is able to continue her involvement with CDEL generally and the SCI program. Additionally, she has been an active member of the YPB since 2011. She served as vice president in 2016 and was elected president earlier this year. CEDL is grateful to Kimberly for her ongoing commitment to the organization’s mission. 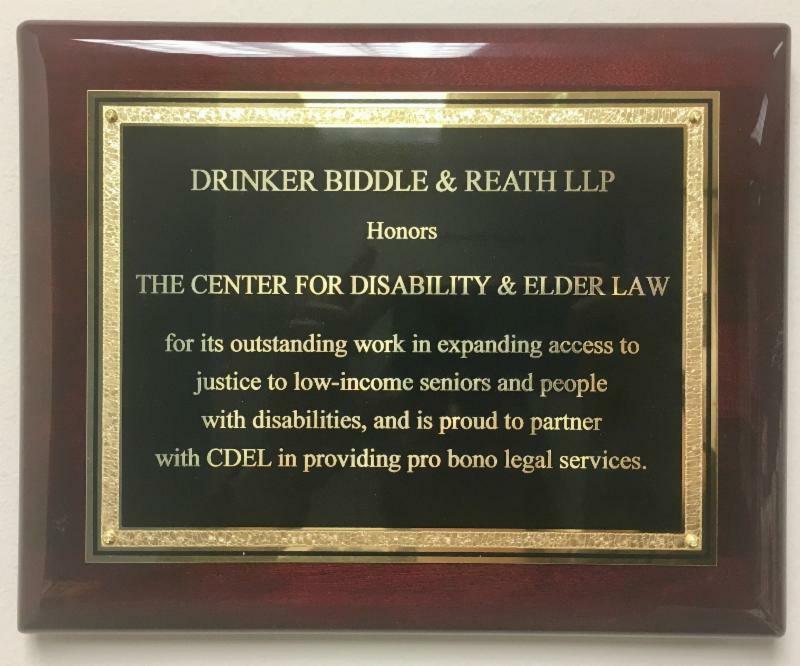 Drinker Biddle & Reath LLP recognized CDEL as its Pro-Bono Organization of the year on June 6, 2017. CDEL staff accepted the award during Drinker’s Annual Pro-Bono Celebration, during which members of the firm who had donated more than 50 hours of pro bono service in the past year were recognized. CDEL is grateful for the recognition, but more so for the firm’s longstanding commitment as a friend and partner. 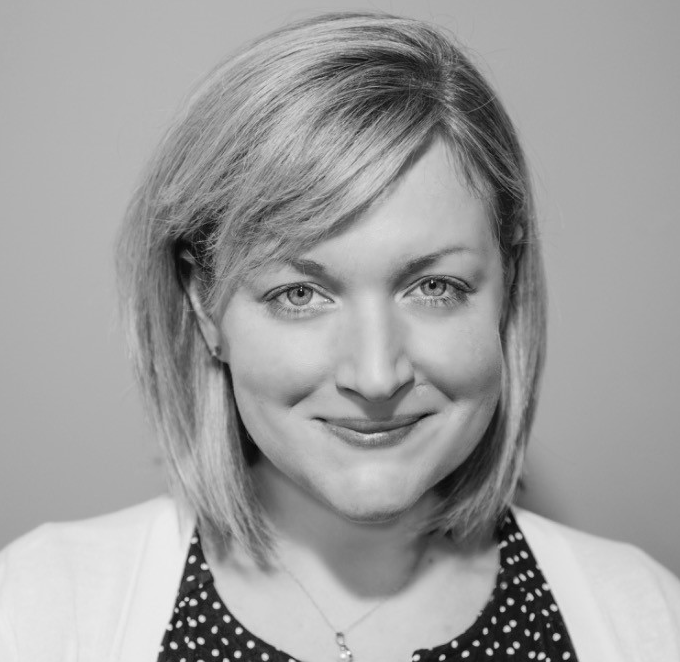 In March, CDEL’s Administrator, Mallory Jandrists, left CDEL after four years of service. Mallory joined CDEL as a paralegal intern in the spring of 2013 and was promptly hired on to the staff once a full-time position became available. During her time at CDEL, Mallory streamlined many of CDEL’s office procedures and was instrumental in guaranteeing a successful Winter Benefit every year. Mallory is now a Client Team Assistant at Seyfarth Shaw LLP, and we are thrilled that she is continuing to serve CDEL as a member of the Young Professionals Board.